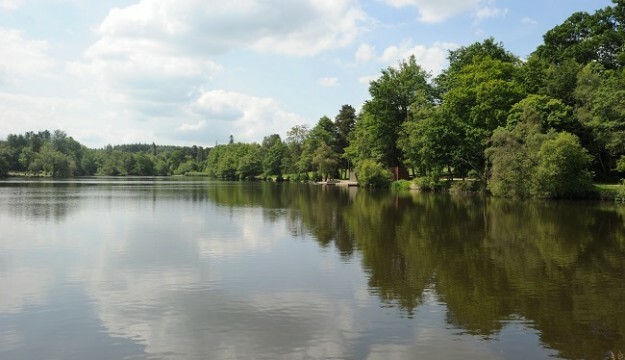 Tilgate Park is a beautiful multi-award winning 200 acre park that attracts over 500,000 visitors each year. A tour through the Park offers stunning lakes, lawns, landscaped gardens and rhododendron walks. Large areas of woodland provide important habitat for many species of birds, plants, invertebrates and fungi. The three picturesque lakes are remnants of the local Wealden iron industry which was at its peak in the 17th century. Tilgate Nature Centre houses over 100 different species of animal, set out in different geographic zones and includes endangered species from around the world, from otters to owls, mongoose to wallabies. In addition the Walled Garden is home to lovely gardens, a Maze and a café serving a delicious selection of hot food and drinks. Tilgate offers an incredible value group package for just £10 pp. This package includes entry to the nature centre, soup or a sandwich and a hot drink at the Walled Garden Café, complimentary parking and ticket for the organiser or driver. In addition groups can choose from a guided nature, horticulture or historic tour with a Tilgate Park guide. The Park is situated on the outskirts of Crawley, West Sussex with easy access from the M25, M23 and south coast.